From Bellingham Washington’s Aslan Brewing comes their “Dawn Patrol Pacific Ale”. The beer pours a copper colour with a white head. The aroma consists of floral hops, citrus, pineapple and some rye malts. The flavour is of citrus, pineapple, rye and bready malts with a herbal finish. The alcohol content comes in at 5.3% with an IBU of 18. I enjoyed this beer but I had hoped for a little more in the fruit notes. I look forward to trying more beer from the brewery. Commercial Description: This beer is mild yet complex in its delivery. The hop presence is noticed by subtle flavors of pineapples that meld beautifully with the slightly spicy and minty character derived from the use of Rye malt. A somewhat recently pioneered style, this Pacific Ale is delivered unfiltered to accentuate its fresh farm to glass, unprocessed, organic qualities. 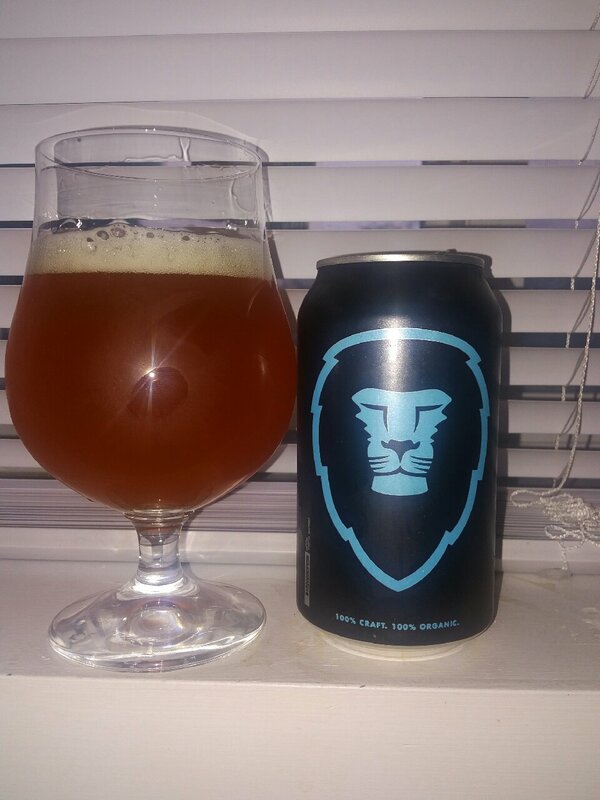 This entry was posted in Pale Ale and tagged aslan brewing, bellingham, bready, citrus, craft beer, dawn patrol pacific ale, herbal, pale ale, pineapple, rye, washington.